The HP Smart Array P812 is HP's 24 port Serial Attached SCSI (SAS) RAID controller with PCI Express (PCIe). 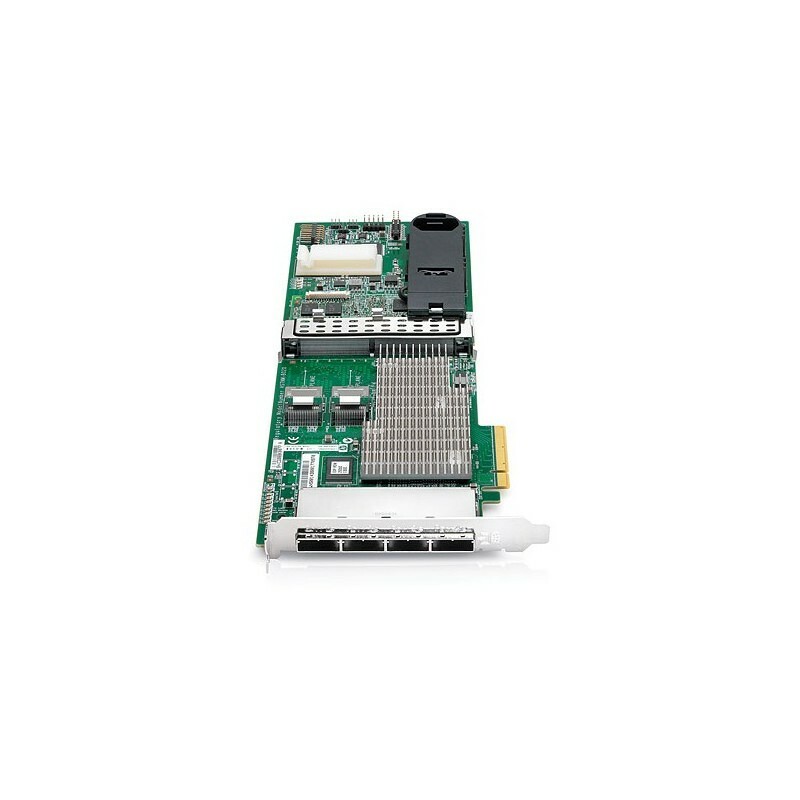 This high performance SAS RAID controller provides high levels of reliability for HP servers through its support of 6 Gb/s SAS and 3 Gb/s SATA technology, 1 GB FBWC, and advanced RAID capabilities. This controller ships standard with a Smart Array Advanced Pack license key and supports up to 108 hard drives.